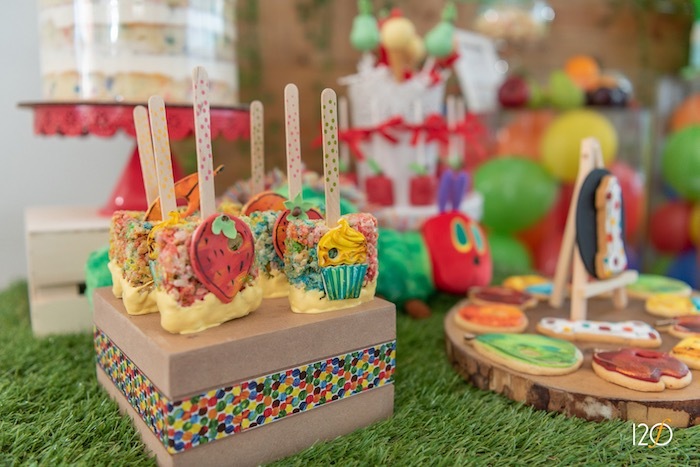 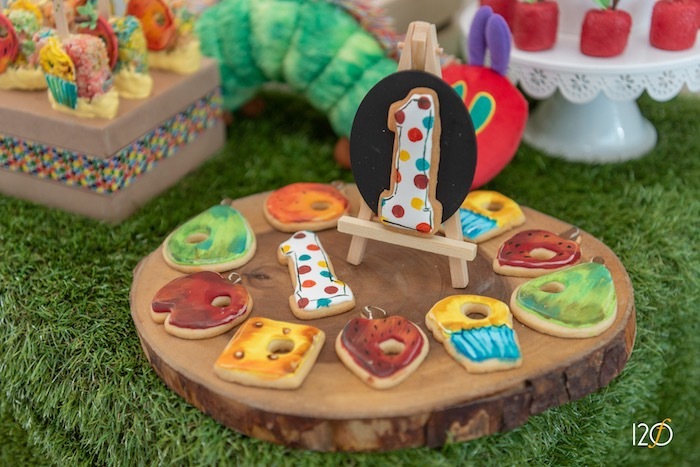 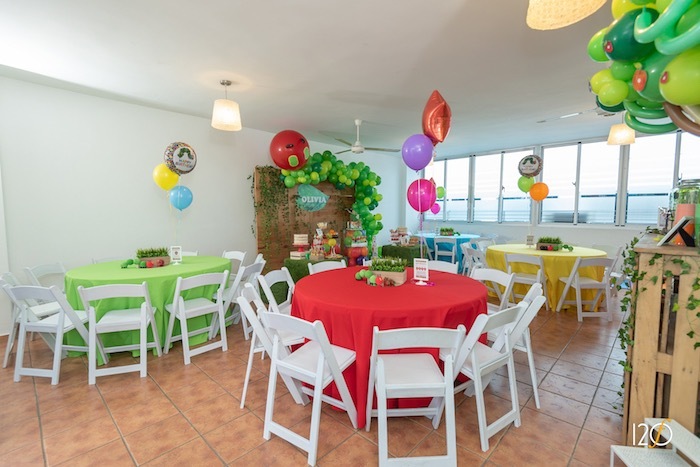 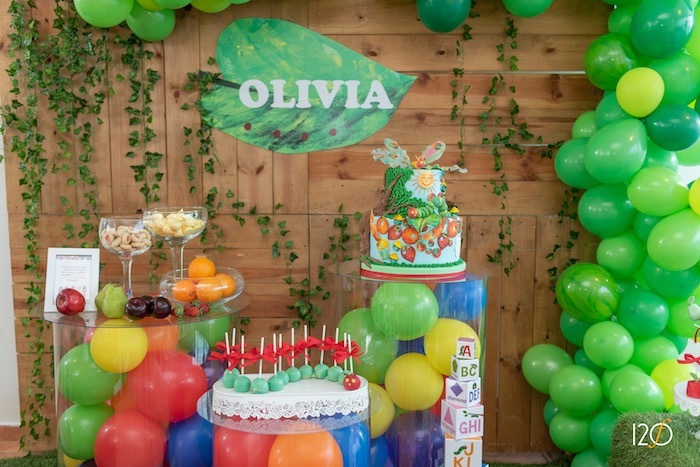 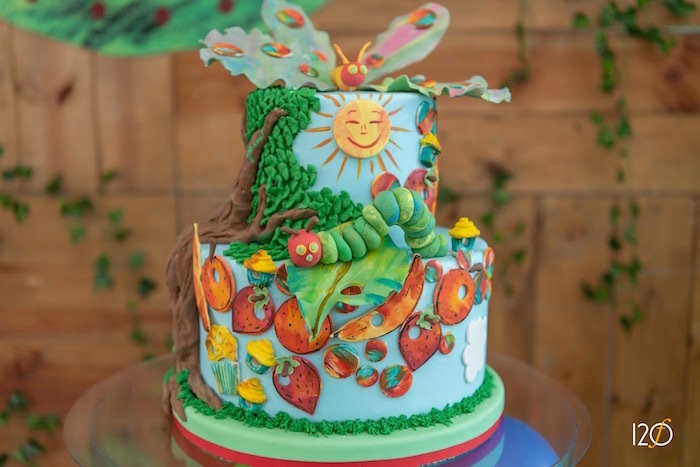 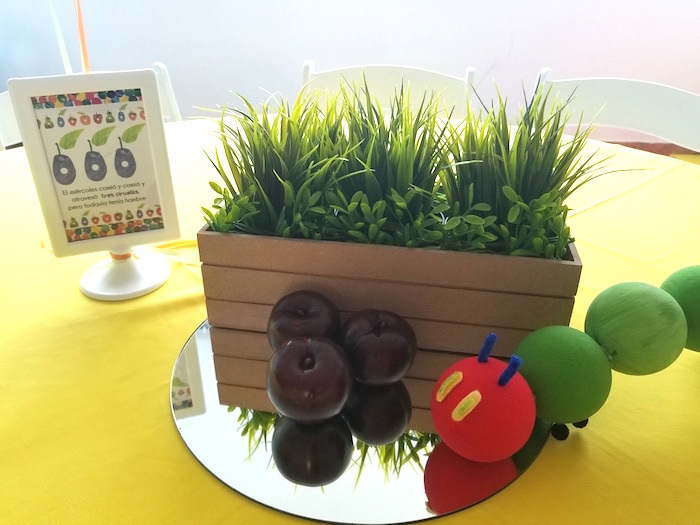 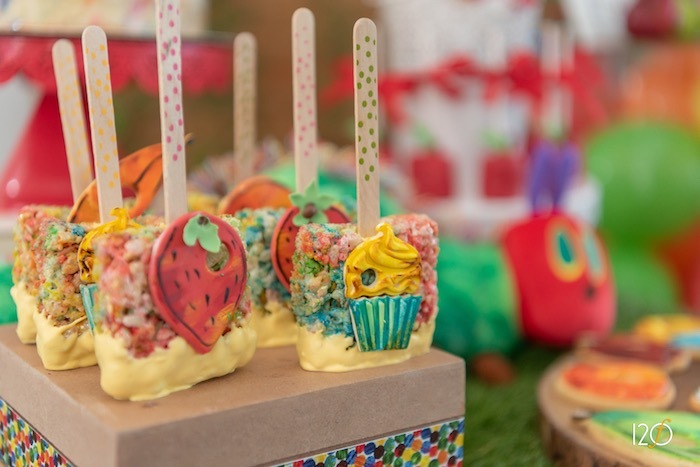 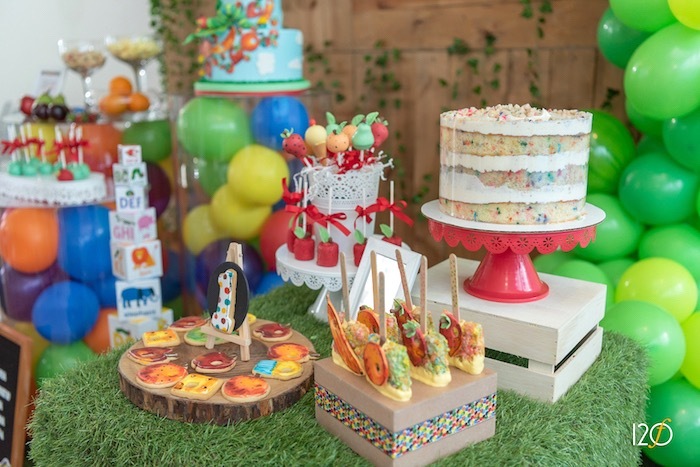 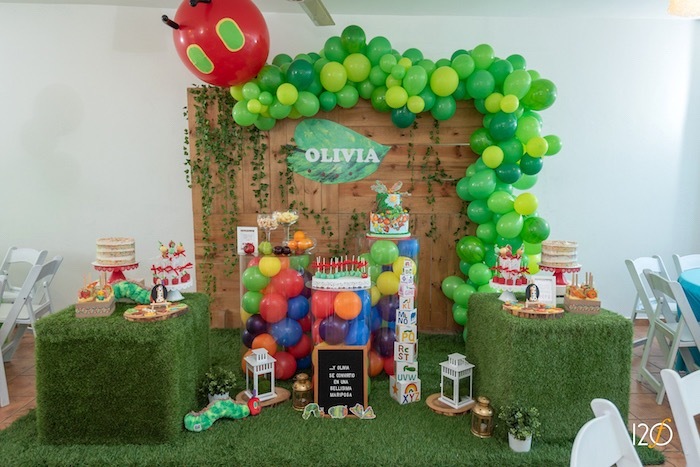 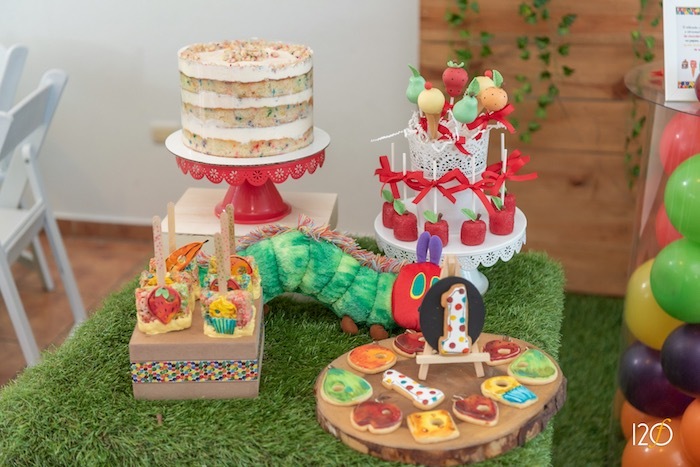 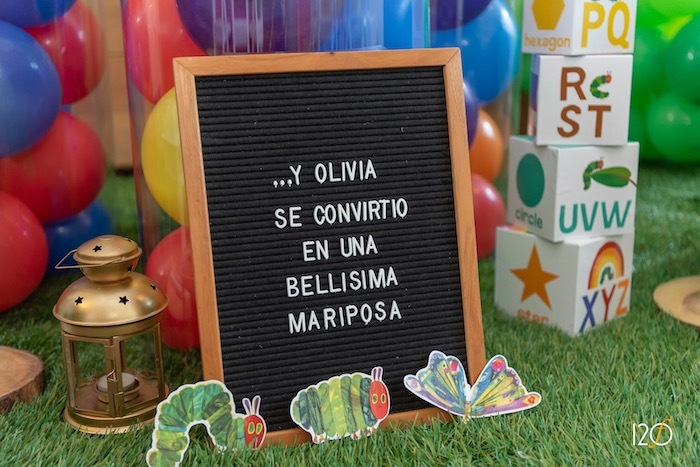 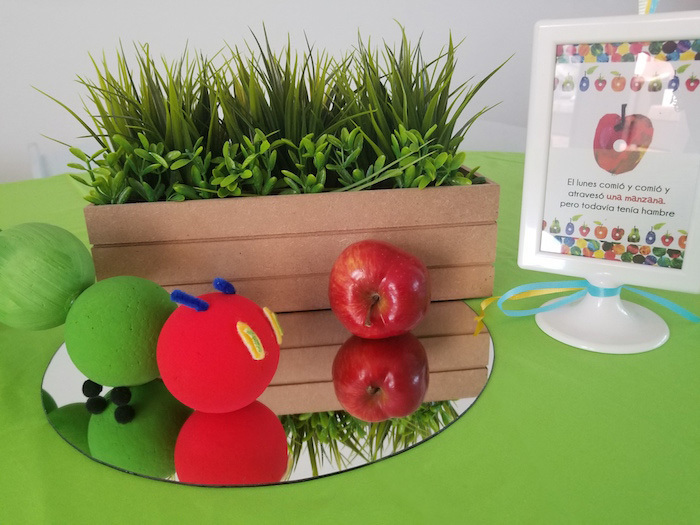 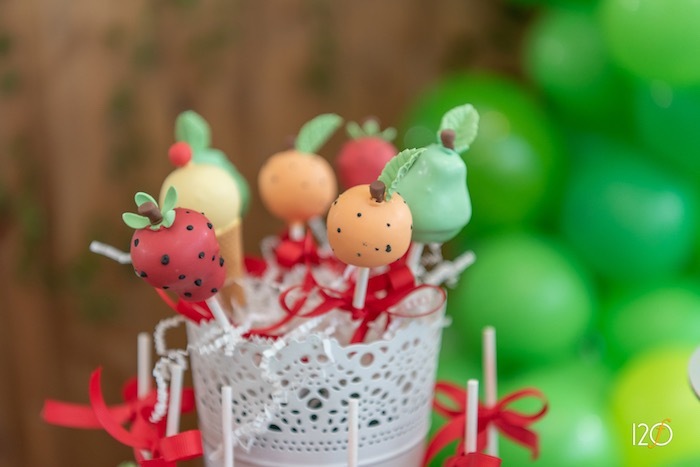 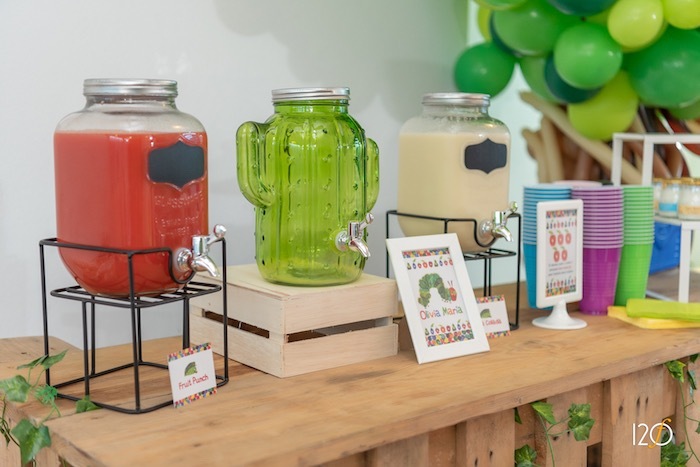 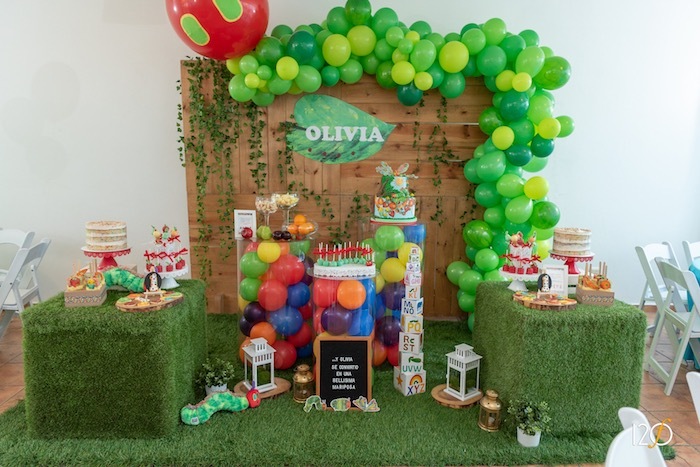 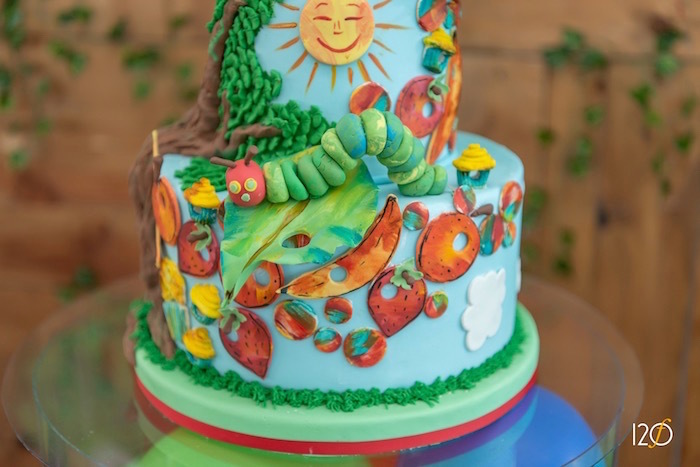 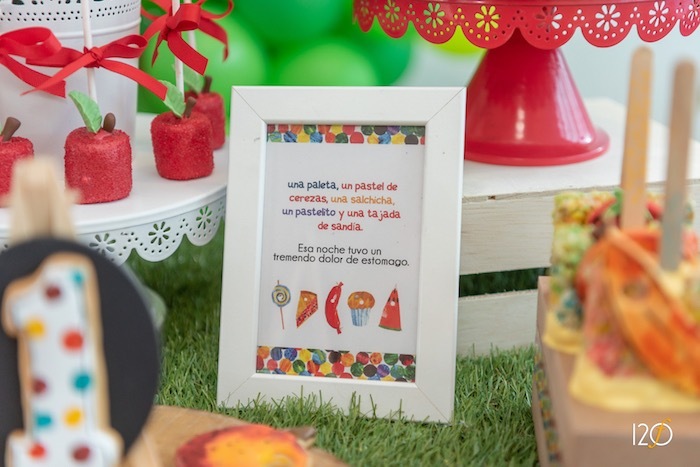 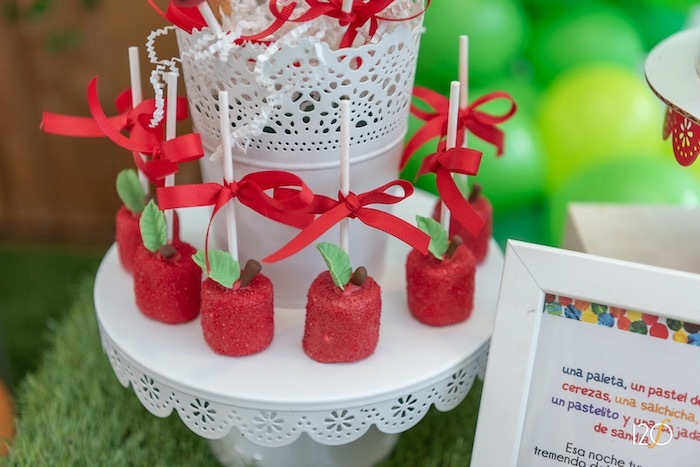 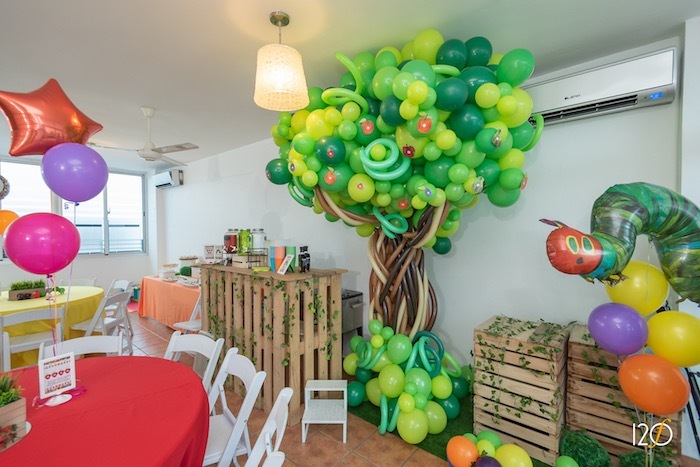 I can’t event get enough of this Hungry Caterpillar Inspired Birthday Party by Esther Mariñez of Meraki Details, out of Santo Domingo, Dominican Republic! 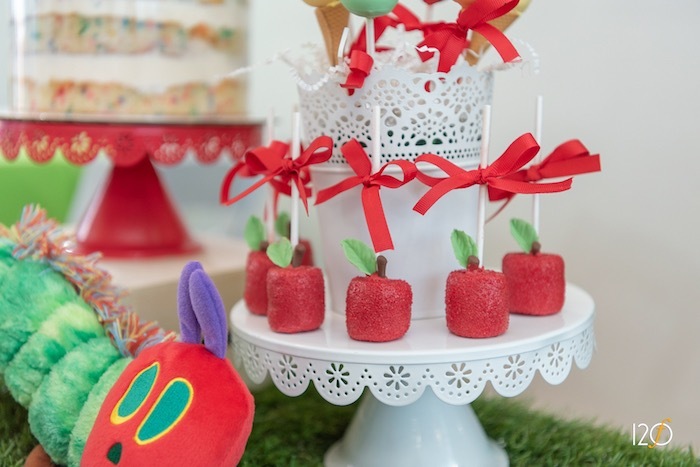 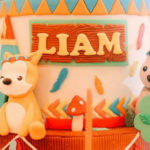 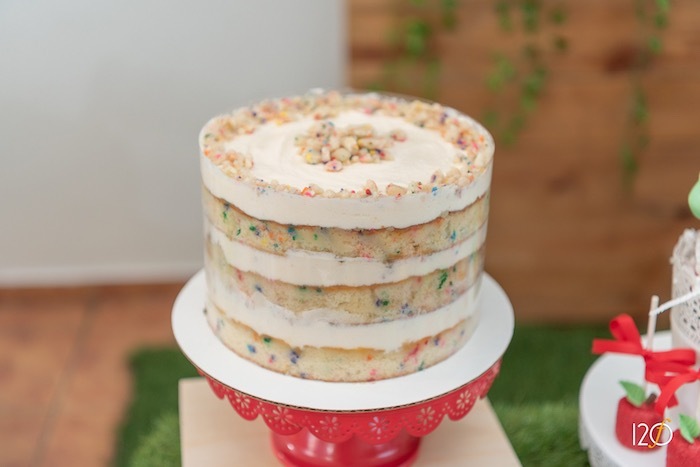 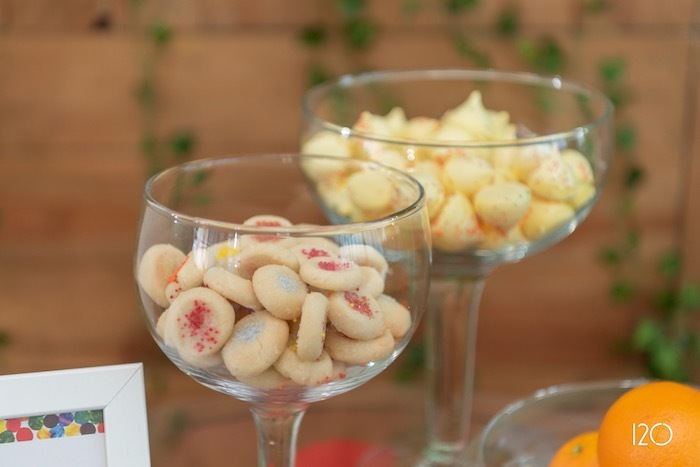 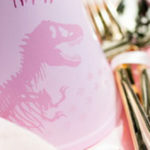 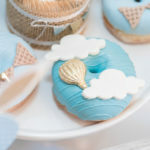 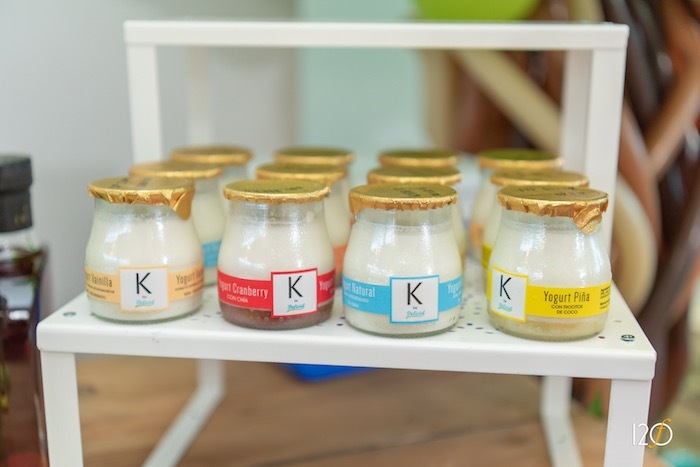 It’s bright and cheerful color palette, darling storybook desserts and fabulous decor are certain to have you swooning just like me! 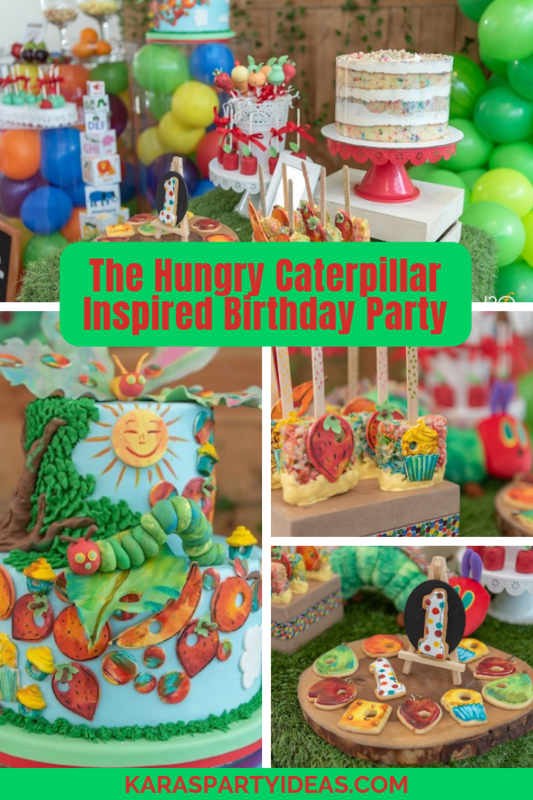 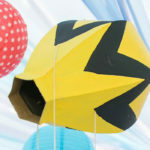 More very awesome very hungry caterpillar party ideas found here!